Tabitha Robertson has a Holistic Aromatherapy practice in West London and has been treating clients for over 20 years. 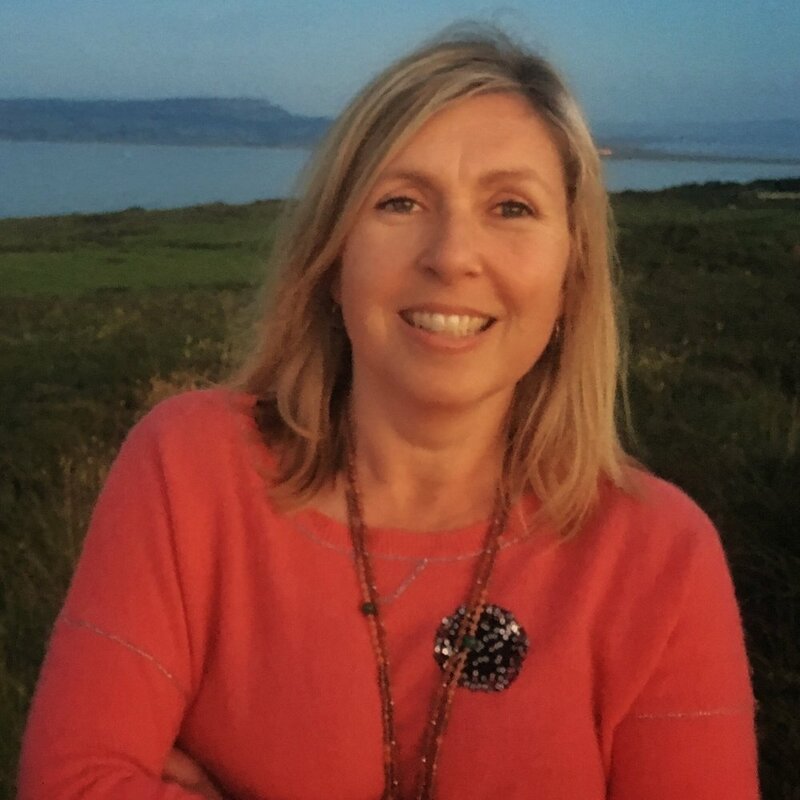 She combines full body massage with aromatic reflexology, Indian head massage and Reiki and likes to work in a bespoke way so that her clients needs are met and they feel balanced and restored at the end of their treatment. For more info please look at her website www.tabitharobertson.com. 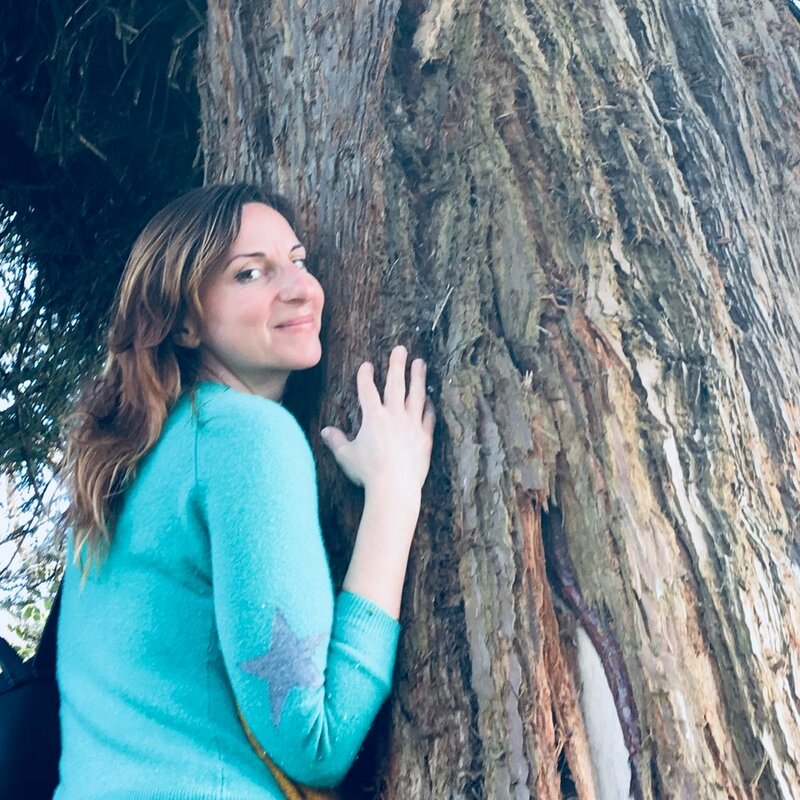 During the festival Tabitha will be offering two types of treatment - A blissful rose back, neck and shoulder massage finishing with aromatic reflexology and an aromatherapy abdominal/sacral treatment with a grounding foot massage. Basia Wiacek is a highly sought after massage practitioner with over 15 years of experience in her hands. Basia expertly combines the knowledge and experience of Japenese Zen Shiatsu with the techniques of deep tissue and Mexican massage. She works intuitively using the appropriate pressure and choice of meridians and acupressure points so clients can fully benefit from the session and emerge feeling balanced and relaxed. Maeji Maya Maeioum is a Life Coach, Meditation and Yoga Instructor, Holistic Therapist, and Feminine Alchemy Retreat & Workshop Facilitator. Over 10 years of experience based in Ayurveda, Shiatsu, Reflexology, Mexican Traditional therapy, Swedish and Thai massage, her body work became deeply intuitive. She uses Reiki, Pranic Healing and a combination of relaxing and deep tissue techniques to personalise the treatment depending on your specific needs. Vanessa’s healing approach places high value in the inter- connectedness between Body, Energy life-force(QI) And Heart-Mind ( Spirit). Her offerings drawn upon initiations across various traditions including Shamanism, Daoism, Yogic practices and the Great Mother Mystery School. She is a certified Medical Chinese Acupressure Masseuse, Sound and Energy Healer, Yin Yoga instructor, Munay-KI mentor and continues her devoted studies in Kuan Yin QI Gong and Pranic Nourishment. Either trough nurturing deep acupressure body work, Energy and Sound Healing or a combination of both, the aim is to promote inner shift of emotional integration, stagnancy release, recalibration and realignment of the human system for greater empowerment core energetic detox and physical distress. Mel Hoffstead has been a Reiki Master for 28 years honouring the Usui Shiki Ryoho tradition. Reiki is a gentle hands on healing balancing the mind, body and the spirit. The person is fully clothed during the treatment. Reiki can bring about a deep sense of wellbeing, relaxation, peace, insight, and a coming home to one's Self. 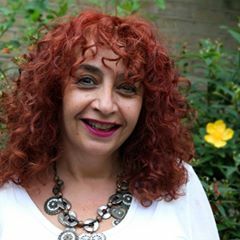 She is based in London giving treatments and teaching Reiki as well as working internationally.She sits on the UK Reiki Council, which is a leading body for Reiki and is committed to having good professional standards for Reiki. Mel is also a Drama Therapist and weaves together creativity, Reiki, ritual and dance in her workshops in the UK and abroad. She has a great love for stories and is very excited to be part of the Oxford Storytelling festival. The treatments can be thirty, forty five minute or one hour sessions costing £30/45/60. Advance booking and payment required (ideally Friday - don't delay! - early booking highly recommended) in the Healing Area Reception - Cash only. Please arrived five to ten minutes early for your appointment - if you are late your treatment time will be adjusted accordingly.